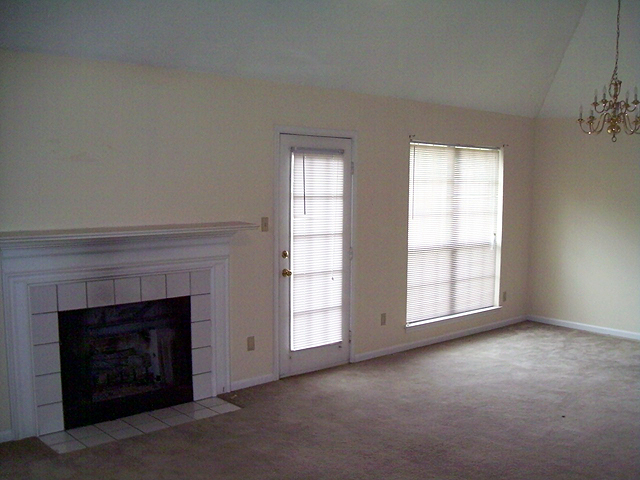 Town and Country Rentals | Jackson, TN Home, Apartment, Business Rentals and Lease Management Services > Properties > Available Now > 207 Pennington Pl. 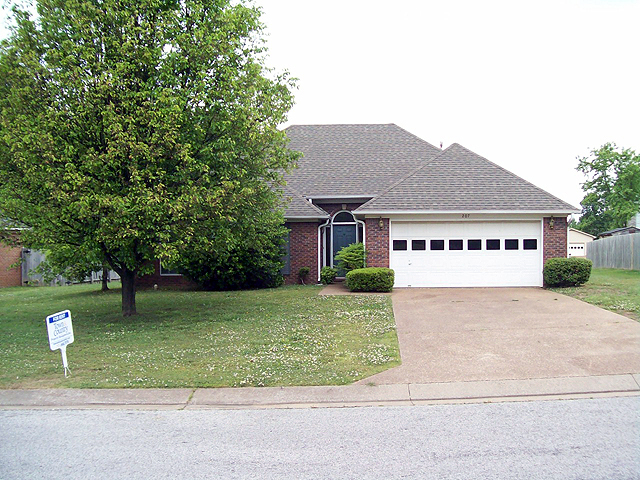 3 Bedroom 2 Bath home located at 207 Pennington. 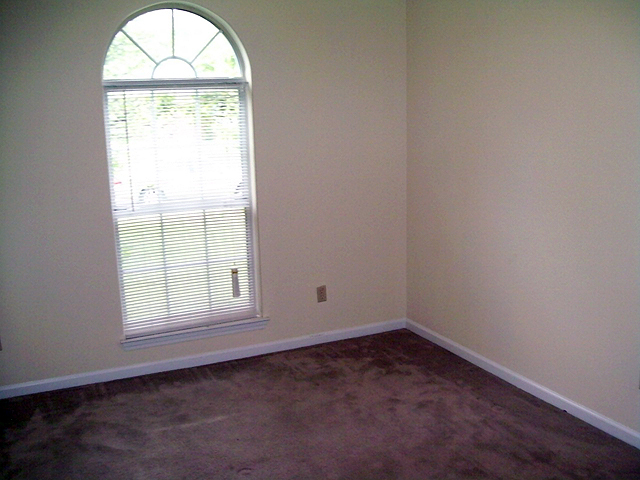 Deposit of $1100 with a monthly rent of $1100, based on a 12 month lease. 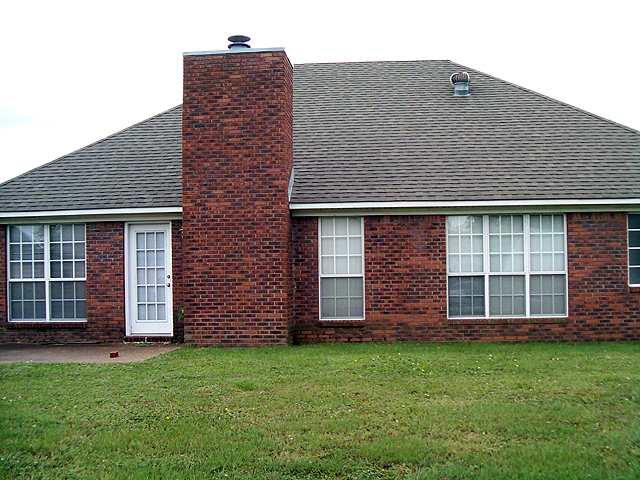 For more information please call our office at 731-668-7078.